I decided to translate the single page on supports and marriage just to clear up confusion as a lot of misinformation has been spreading around since it was leaked a few days ago. I did not originally plan on doing this… and I am sorry if it is considered a spoiler to some people where to confirm or deny it. I put it past the read more tag for your convenience. It is just a single page. Head past the break. 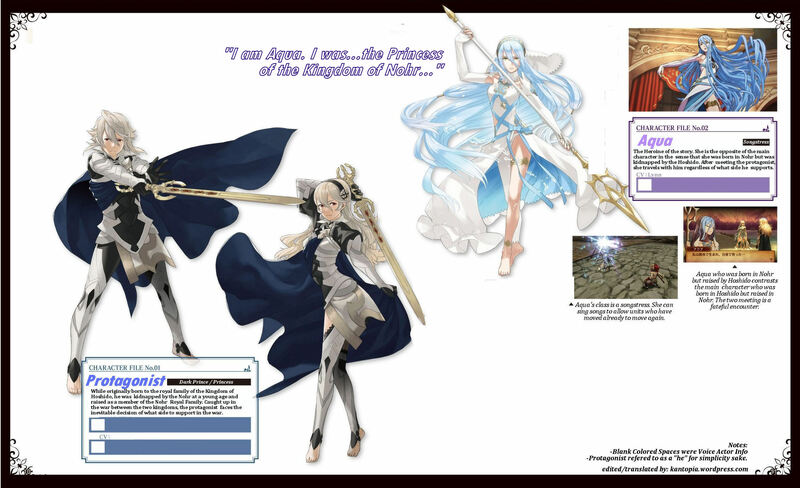 The Fire Emblem centric Dengeki issue came out today, with over 53 pages of information on Fire Emblem Fates. However, it was a large recap on information that was already known. 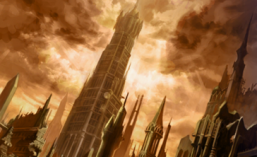 This is simply the Innate Skill list in it that I thought to translate today (and used VincentASM‘s translations for those that were already listed on serenesforest.net). Killer Instinct Pieri If user KOs an enemy with their attack, Strength, Magic, Skill and Speed +4 for one turn. Hoshidan Capture Orochi If there’s a prison in My Castle, after defeating a generic enemy with the “Capture” command, that enemy will be sent to the prison. 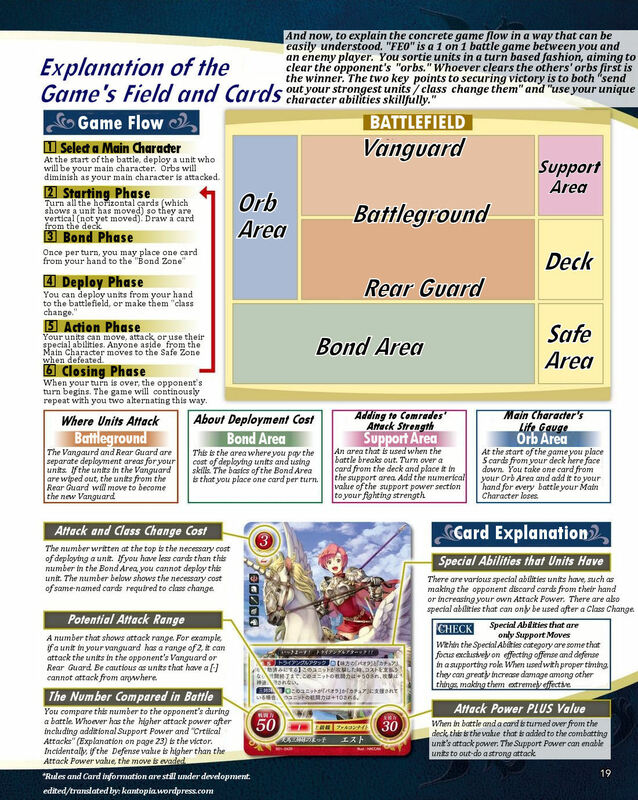 As part of the Dengeki scans that were provided to me, I decided to take a look at the TCG and how it works, so translated the entire explanation. Both pages had their own post, but this is the compilation post for convenience. 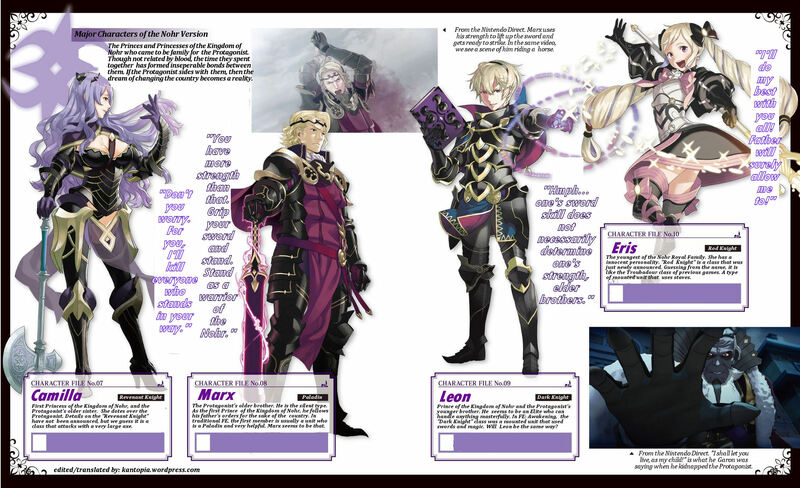 As part of the Dengeki scans that were provided to me, I translated the character profiles here. I decided to take a look at the TCG and how it works, so translated the entire explanation. This is the second of two pages, the first of which is here. 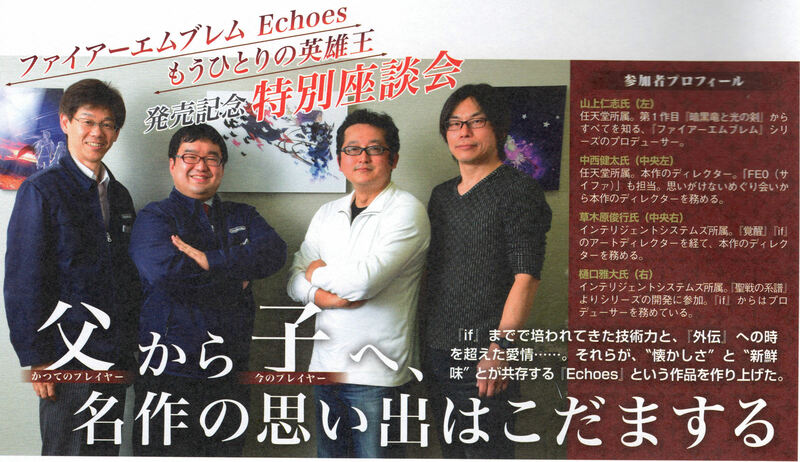 There were three pages in the scans, but the middle one was just specific card information rather than gameplay information. 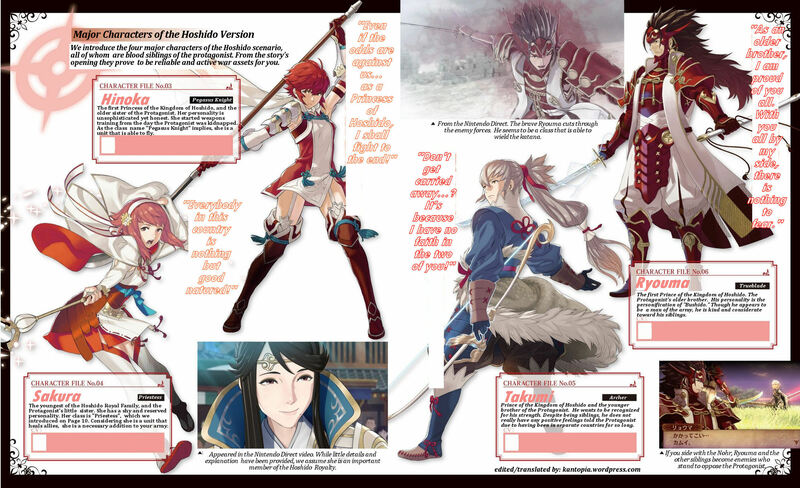 As part of the Dengeki scans that were provided to me, I translated the character profiles here. 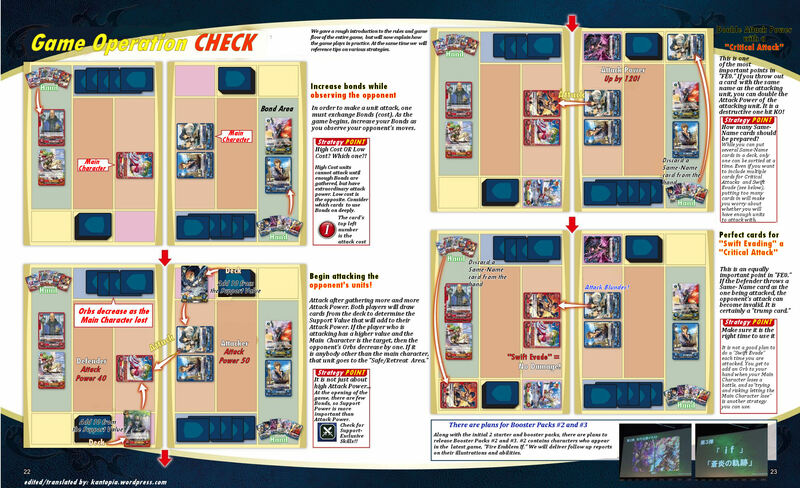 I decided to take a look at the TCG and how it works, so translated the entire explanation. There is still another page to do, which will hopefully be up tomorrow.